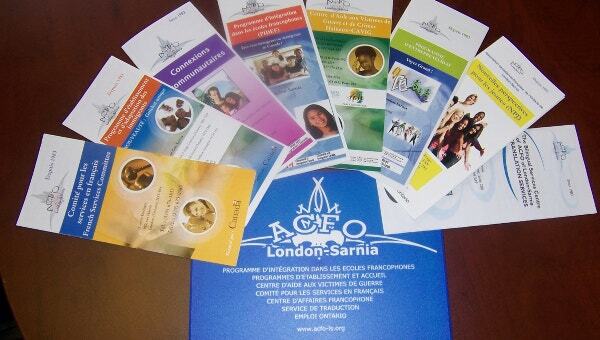 If you are looking for a program brochure for your organization or community we are here to save you time and energy. 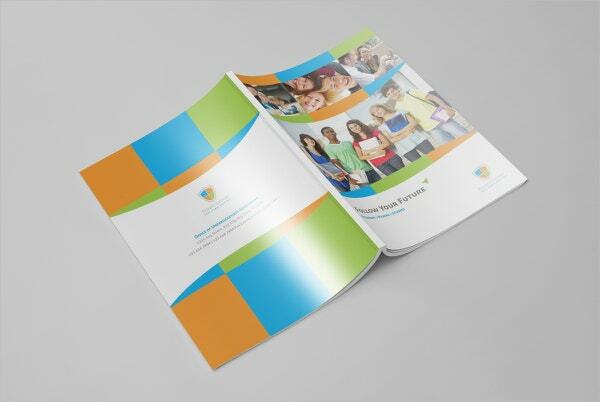 We have curated the best program Brochure Templates from all over the internet so that you can choose the perfect one right here. The list contains both premium and free templates and are available for your personal and commercial use and cannot be resold or redistributed with or without modifications, unless mentioned specifically otherwise. 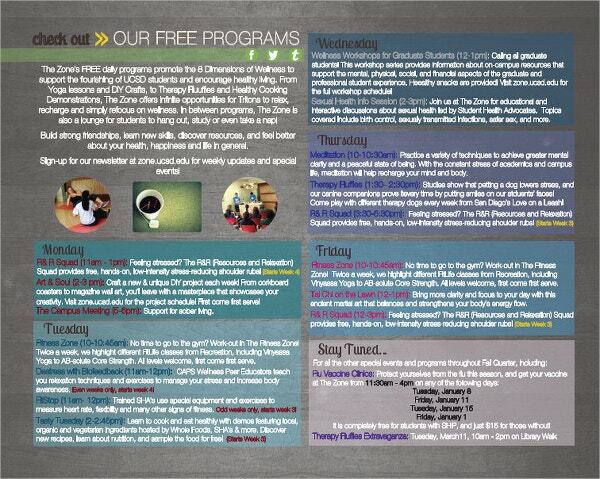 Use this program brochure template for any occasion or program at your local church or community. 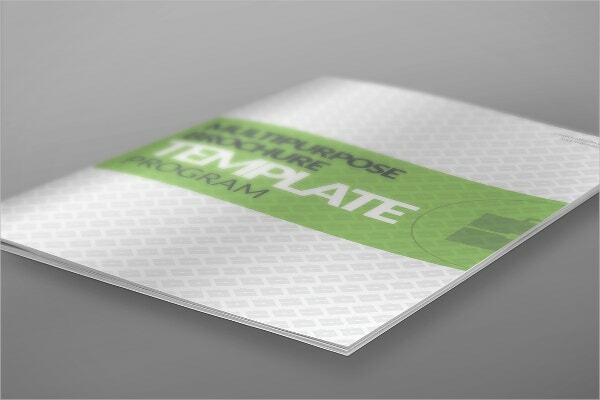 This easy to install template is bi-fold and comes with 4 different backgrounds. 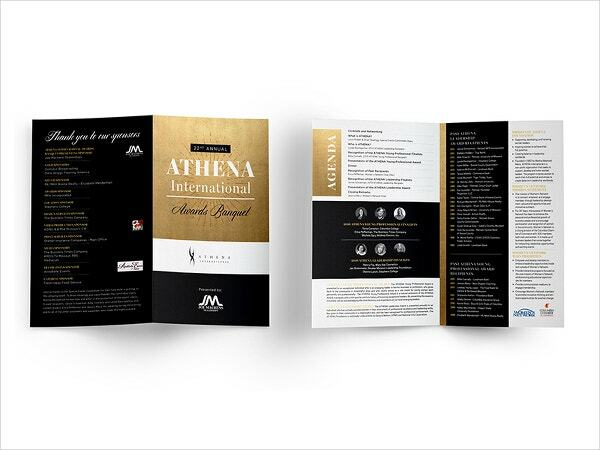 With 12 pages to fill out your details of the program, this template is available in International A4 paper & US size. This theme has bright colors and simpler fonts to suit both the young and old alike. If you are looking for a brochure that could be folded into small and mobile size then grab this landscape french-fold brochure right now. They would be perfect for School programs as it might be easier for the students to carry them around. 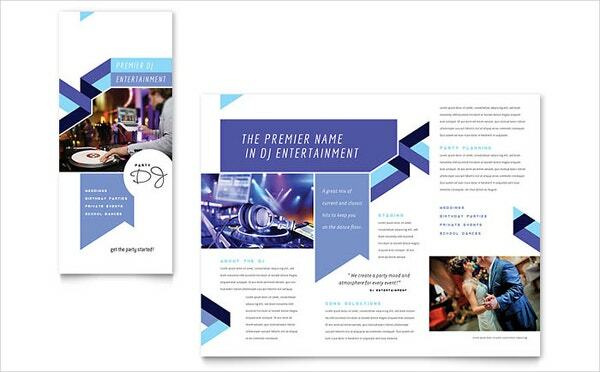 This print ready brochure has 12 unique pages for you to add the schedule and the contact details for your event, along with other relevant information. This Indesign based brochure is apt for your School Brochure with 4 unique pages. 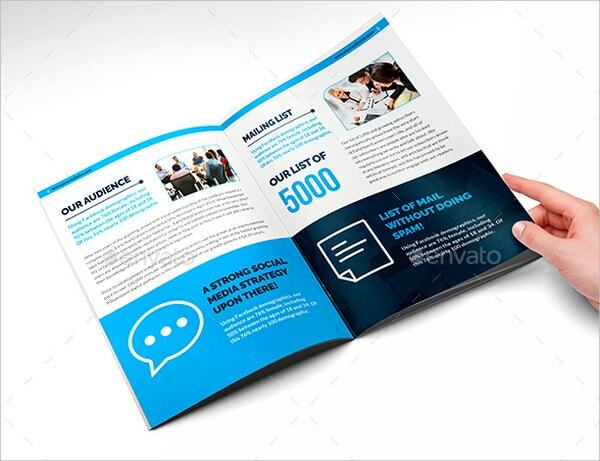 With 300 DPI and CMYK enabled, this brochure is well suited for commercial printing. 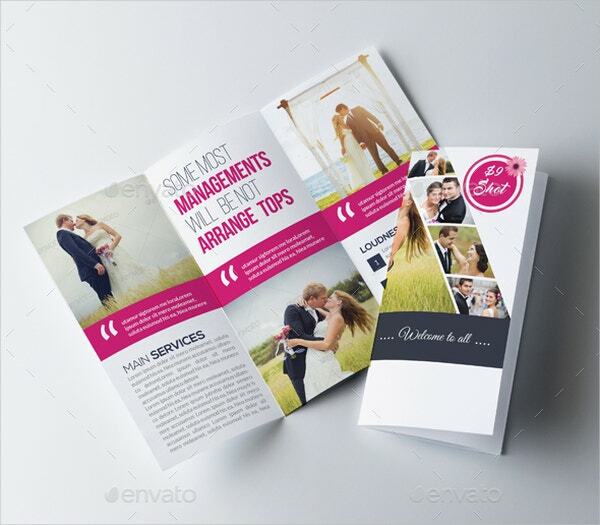 Pick this beautiful brochure template for your summer or spring wedding. The simple and elegant design can be customized further for a nominal fee. Visit the etsy store for more information. 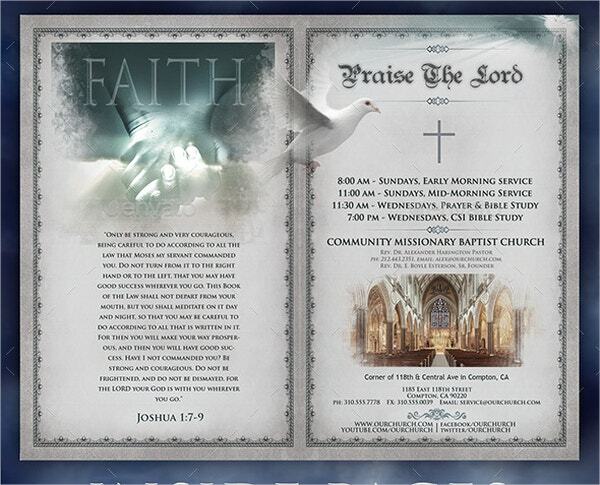 This 52 paged program brochure can be yours to edit and customize with simple image editing software. 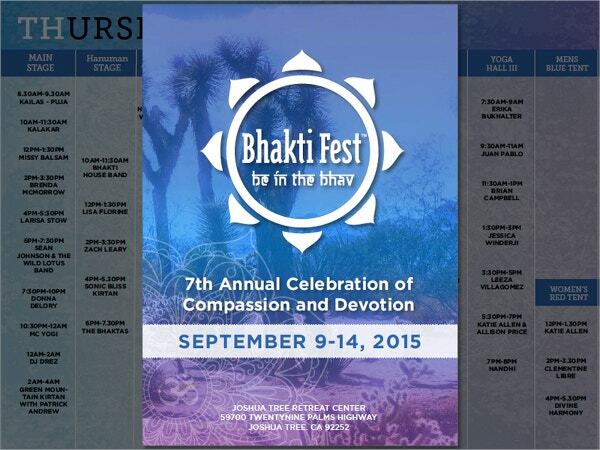 This template is perfect for festivals and celebrations of your community or organizations. 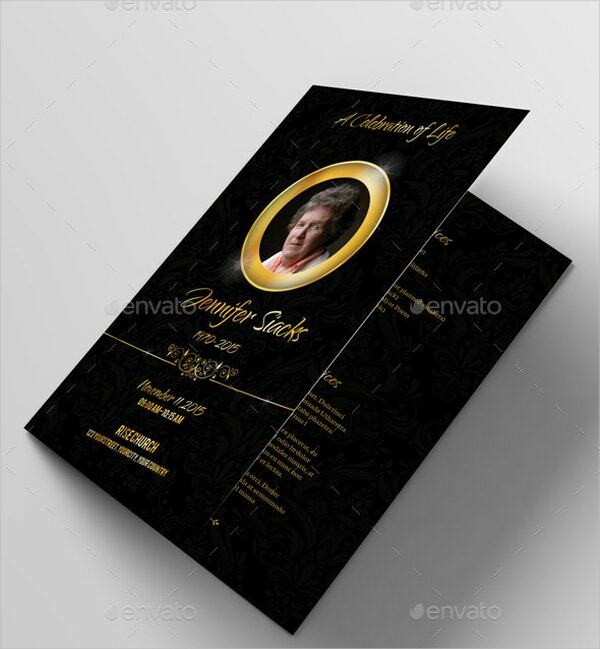 If you are in search of a program brochure for a funeral, this black and golden colored brochure might be your safest bet. The template has every detail like agenda, photo etc covered, so it saves a lot of hassles. Nothing screams Indian wedding than the mehendi motif around your wedding card. 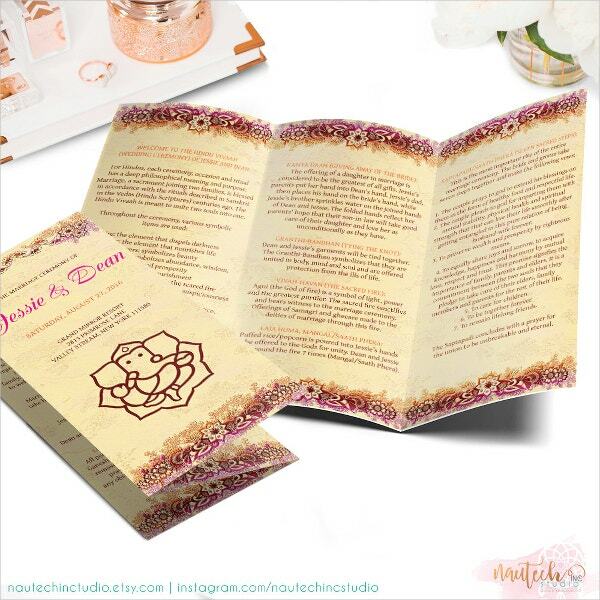 Grab this A4 tri-fold program brochure which will suit every need of the bride and her family. The classic combination between black, gold and white can never go out of fashion. 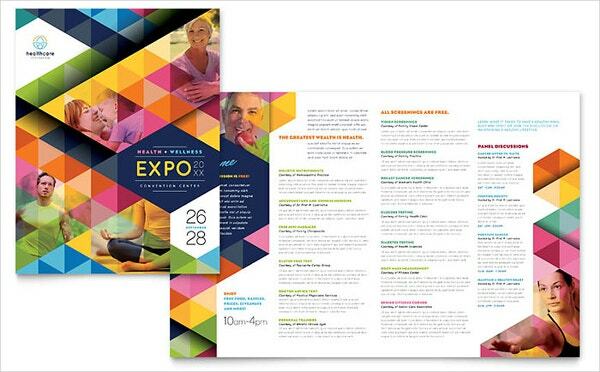 Fill this program brochure with your event’s details and you are good to go for printing and promoting the event. Pick this clean yet romantic Wedding Program Template to announce to the world about your wedding. 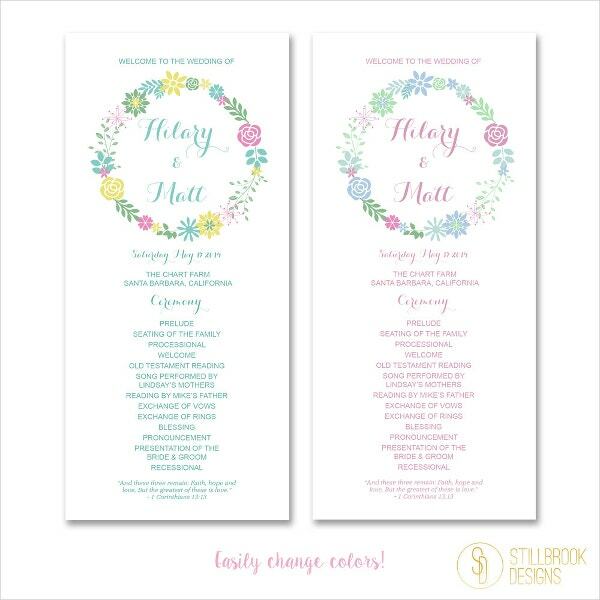 Easy to edit and print ready features saves you time during your busy pre-wedding schedule. 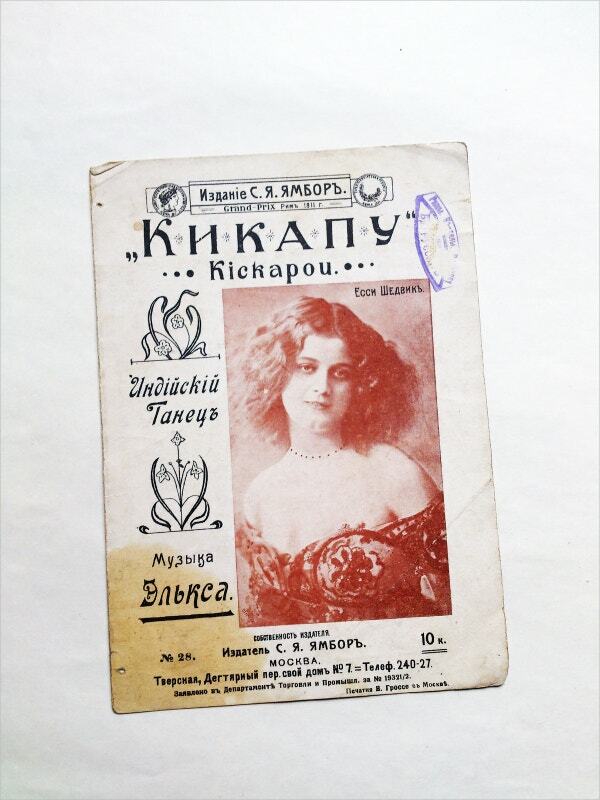 Catch up with this vintage theme based program sheet for your musical, play or any such events in your community or organization. 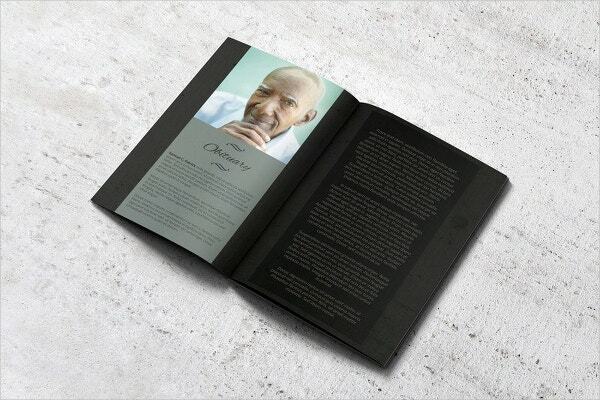 You can not go wrong with your funeral program brochure with this black based template. This template is available in MS Word format making it easier so that you can focus on the other arrangements and spend less time on designing. 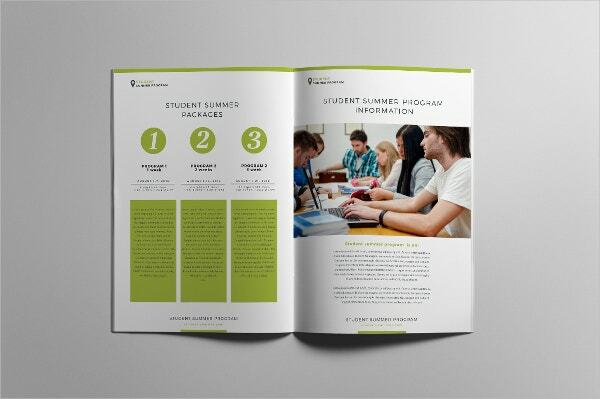 Download these Program Brochure templates based on your needs in PSD, InDesign, EPS and AI formats. These formats make it easy for editing in any of the image editing software without losing the quality. These packs usually contain the images, typography, background and logo designs along with the template.